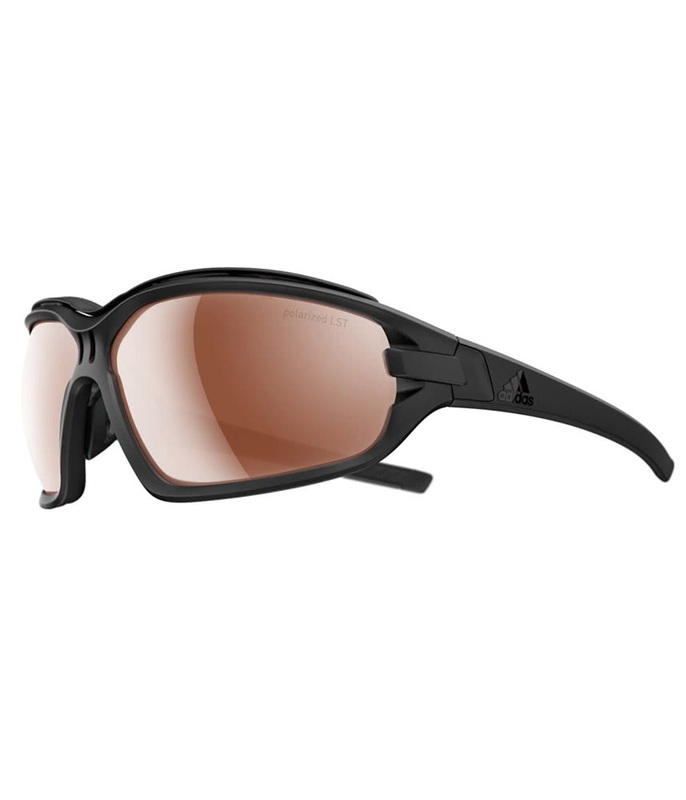 adidas have created the Evil Eye Evo Pro LST Sunglasses as the ultimate sportswear, with a design that allows for multiple sports and activities usage. A full wrap-around design has been specifically employed to deliver a secure fit with extended coverage and durability. Specially designed vents have been added to the frame to aid ventilation and keep you cool. adidas have used a hydrophobic lens that will provide exceptional levels of performance in all weather conditions, even in moist conditions. Adidas have even angled the lens to specifically extend vision and a detachable foam blocker works to stop sweat and heat from fogging the lens and impairing your field of vision. To provide the ultimate performance, adidas have added their Polarised technology to the lens. 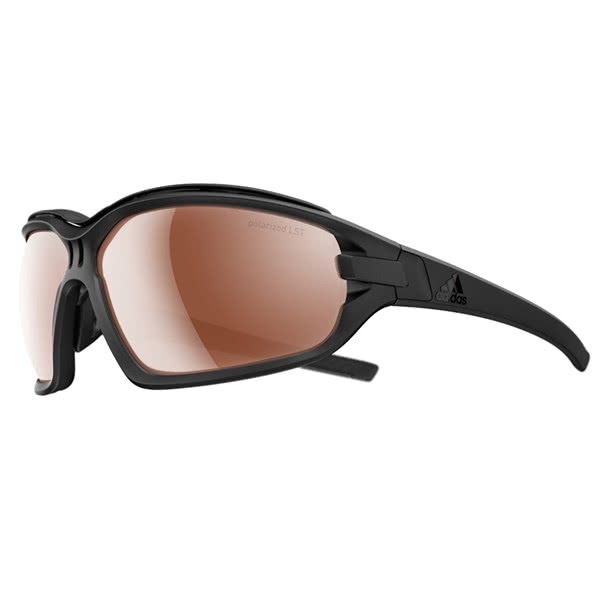 Polarised lenses provide superior glare protection and contain a special filter that will block reflected light.